• Men's Lightweight Penn State 1/4 Zip by Vantage. 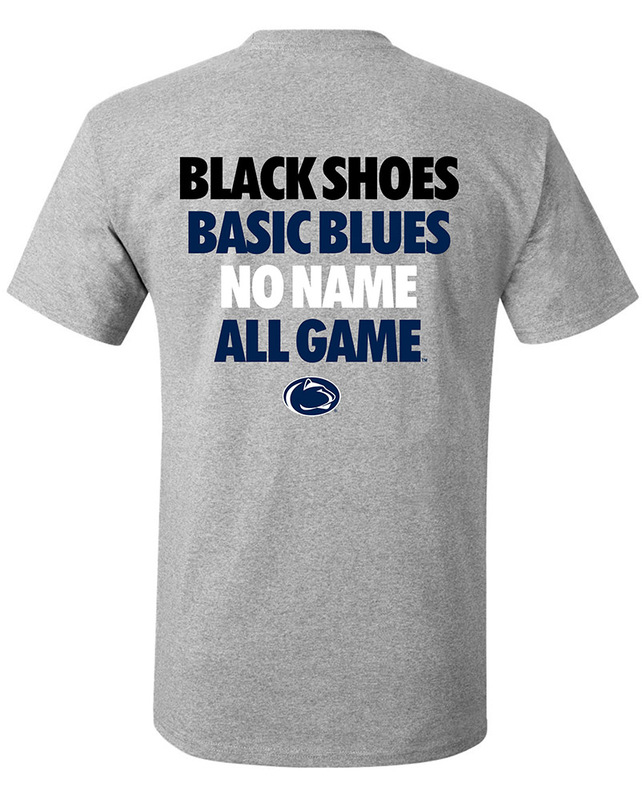 • Available in Navy, White, and Dark Gray. • Accent stitching on sides & shoulders. • Nittany Lion logo and "Penn State" embroidered on left chest.